The 61st Grammys are underway and while music is clearly the highlight of the night, Disney just found a way to steal some of the spotlight. The first full trailer for Disney’s “Aladdin” just hit the screen for the very first time, and boy are we excited. The sixty-second trailer shows Will Smith in all his glory as the genie. 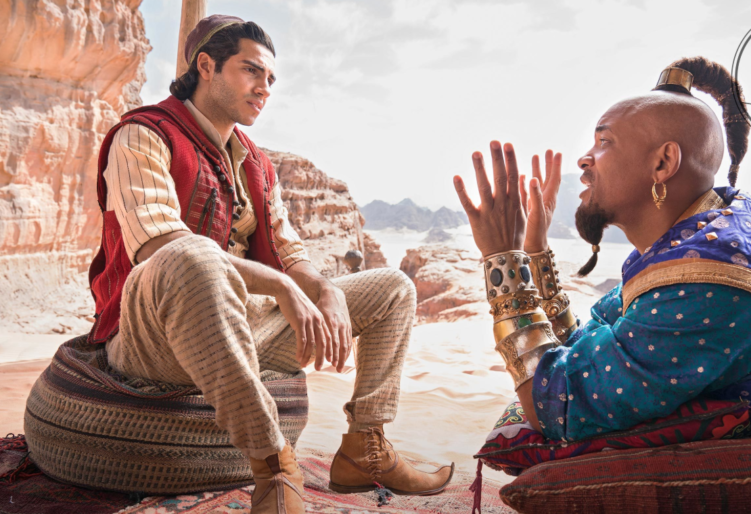 Opening in theaters on May 24, 2019, Aladdin also stars Mena Massoud (Amazon’s Jack Ryan) as Aladdin, and Naomi Scott (Power Rangers) as Princess Jasmine.